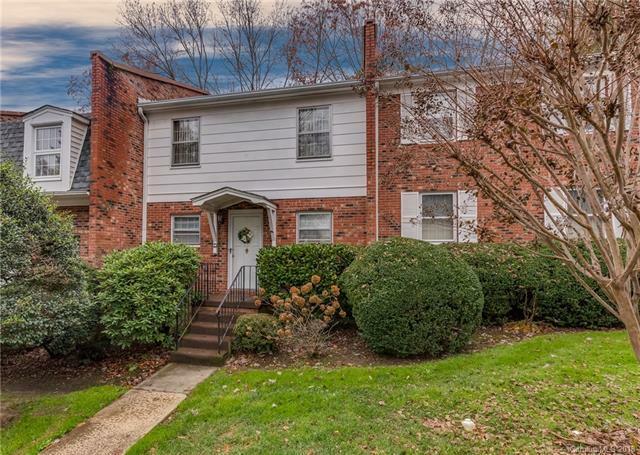 Conveniently located two Bedroom, 2.5 Bath condo within walking distance to shopping, dining and other amenities yet in a peaceful setting. Bring your personal touches to this spacious condo. Refrigerator, dishwasher and washer & dryer included. Private fenced in patio and storage building. Nice layout with kitchen, dining, living room and half bath on main level, two bedrooms and two baths on upper level. Smaller pets allowed.